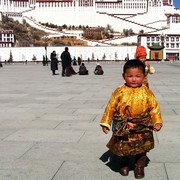 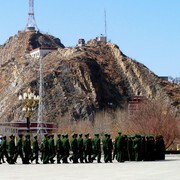 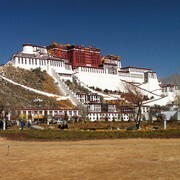 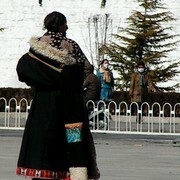 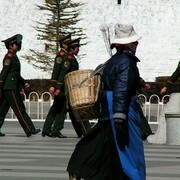 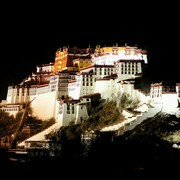 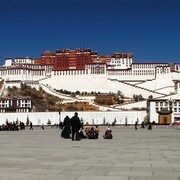 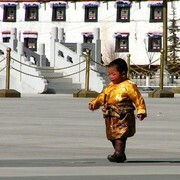 Lhasa sights: The Potala Palace - United Nations World Cultural Heritage site. 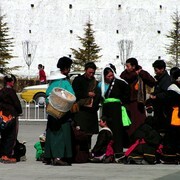 Jokhang Temple - the spiritual heart of Tibet where pilgrims and monks do their kora, a clockwise circuit around this 7th century temple, prostrating themselves before the Buddha. 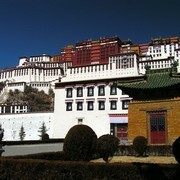 It is located in the centre of old Lhasa city and it is also a prime seat of the Gelugpa (Yellow) of the Tibetan Buddhism. 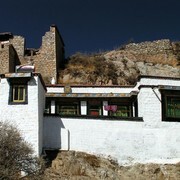 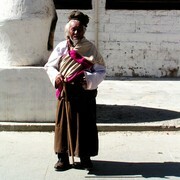 Bakhor Street - the oldest street in Lhasa. 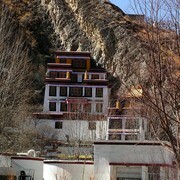 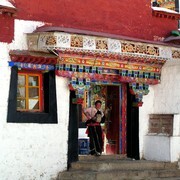 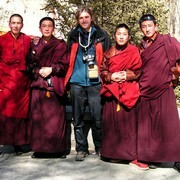 Sera Monastery in the northern suburbs of Lhasa - the representative monastery of the Gelugpa of the Tibetan Buddhism.